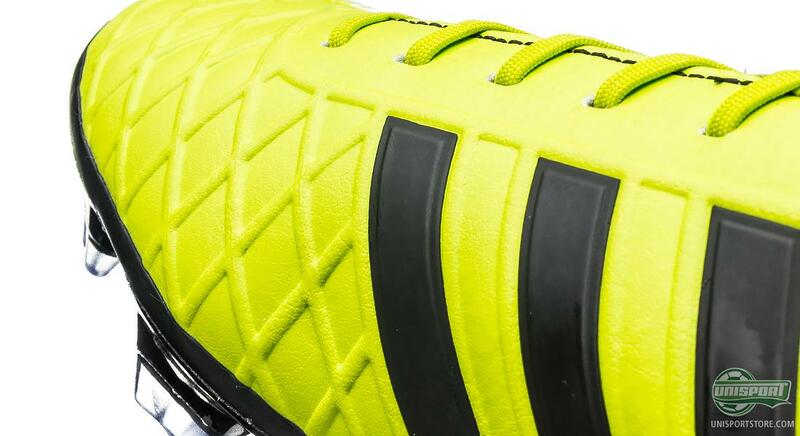 2015 has hardly begun, and the new launches are already coming in. 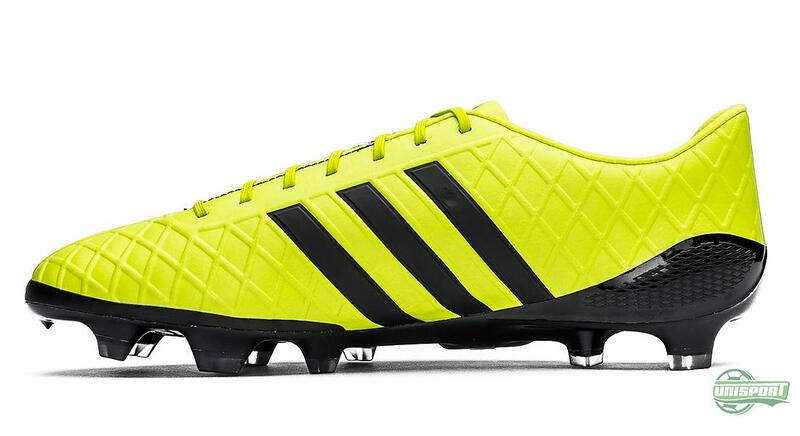 Adidas have managed to shave off no less than 90 grams on the adidas 11pro, and hereby presents the 11pro SL weighing in at just 185 grams. 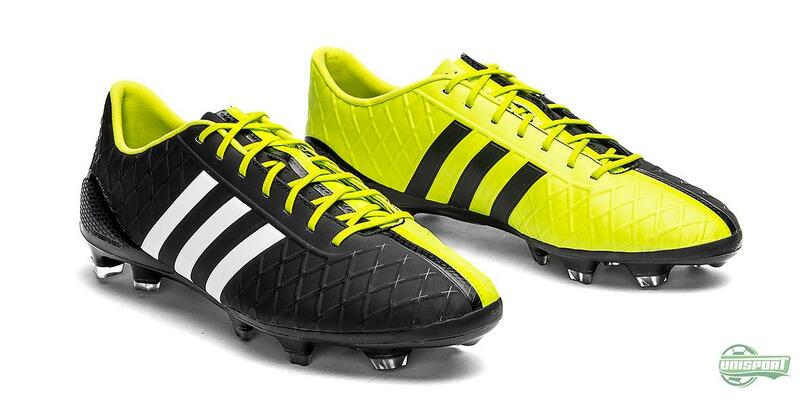 When adidas back in November last year launched the new generation of the 11pro – third generation to be precise, it was received with applauds and good feedback. 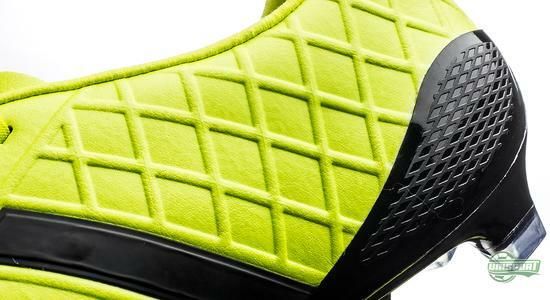 This was primarily due to the reconstructed upper made of lush kangaroo leather, as well as the well functioning support structure that keeps the upper stable. Adidas have brought the same concept to their 11pro SL, which continues the trend of shaving off a lot of weight on the 11pro and make a Super Light version of the football boot. 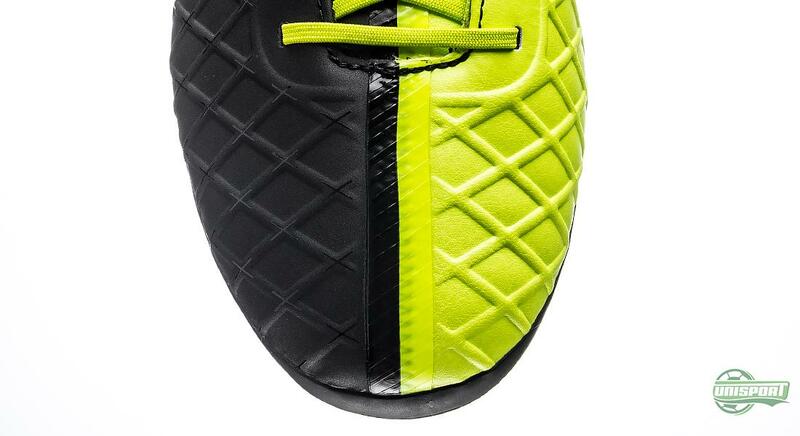 Here they have however gone with a synthetic upper, made of a thin and supple microfibre, which is supported and kept stable by this unique beehive-like structure. 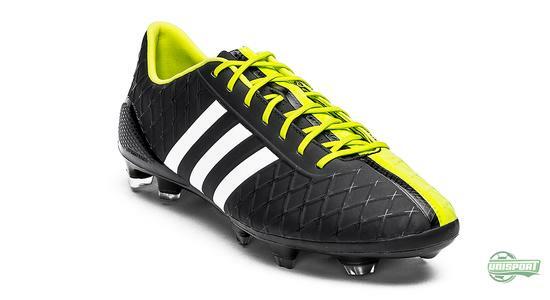 The adidas 11pro SL can be yours – pre-order right here – just 250 Euro. 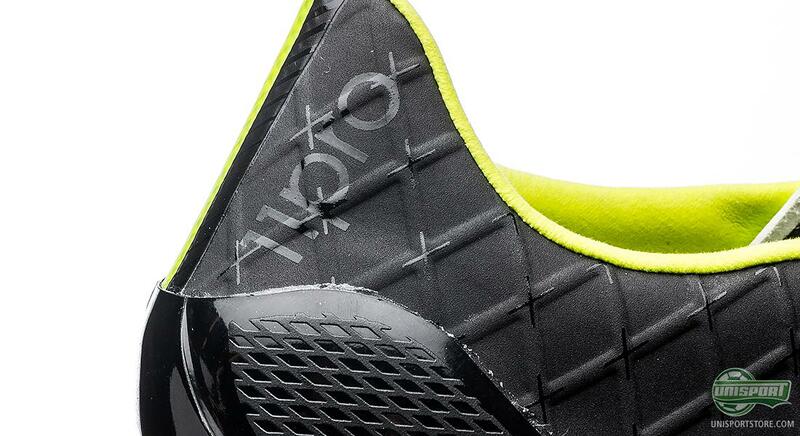 To make everything even cooler, the apparent structure in the upper will also add further grip to the ball, as the texture of the upper will work as a friction created strike element. 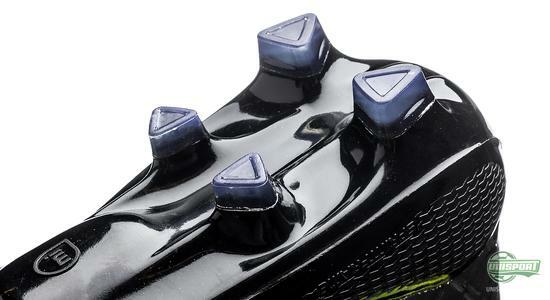 The result is a better ball grip – however not on the same level as the Predator, but you will be bale to feel an improved grip from it. Moreover, the upper is made with a grained finish that provides a nice ball contact, another area where the 11pro borrows from its heavier leather brother. 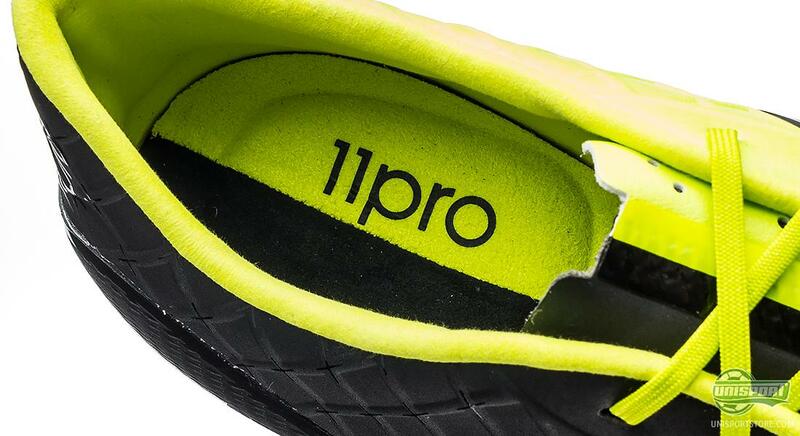 It is however not all synthetic, and the 11pro is still about comfort. 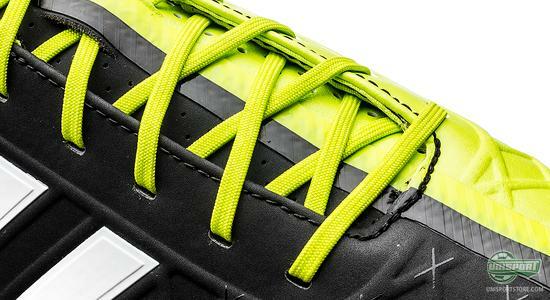 Therefore, the inside of the thin upper has been lined with a soft suede material, that enables the 11pro SL to deliver a snug and comfortable fit on your foot, despite the thin upper. In addition, adidas have added their memory foam to the tongue; hereby making sure that the laces will not irritate your foot, and it “remembers” how to sit on your foot. The result is an optimal fit with ultimate comfort. 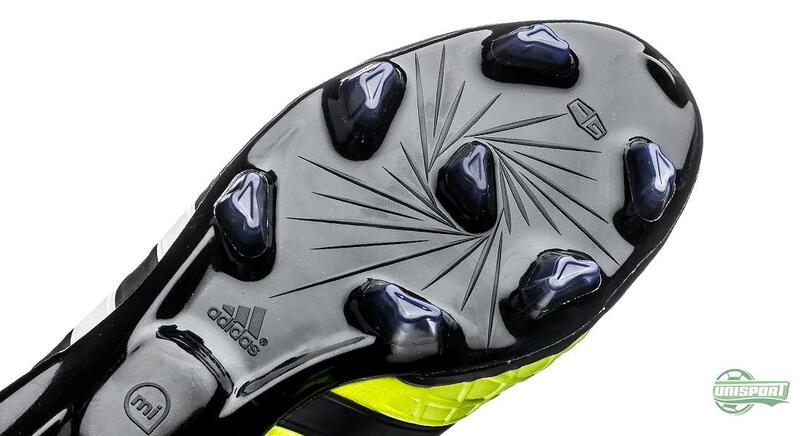 When looking at the sole, things are as we know it – and adidas have chosen to stick with their Sprintframe 2.0 sole with the Speedtraxion stud configuration, as we know it from the F50 adizero. 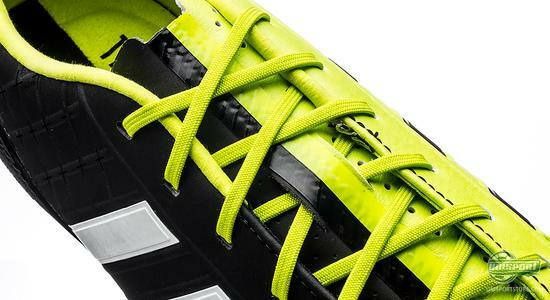 Again ,this allows adidas to keep the weight at a minimum, while still providing the conditions to perform to the fullest. 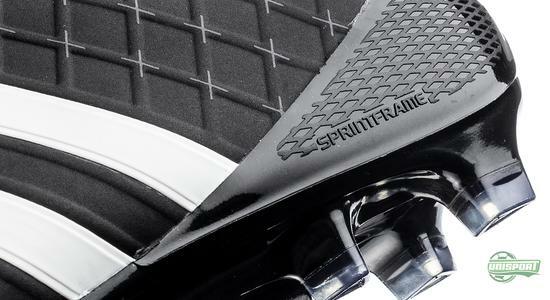 The Sprintframe 2.0 sole is made of the light, yet strong TPU material, which is not thicker than 1mm in some places. In addition it comes with the Speedtraxion stud configuration, which is built to provide optimal grip to the pitch both when you accelerate and change direction. In other words, the 11pro SL is tailored to give you a lush mix of both comfort and speed. Pre-order your adidas 11pro SL right here – just 250 Euro. 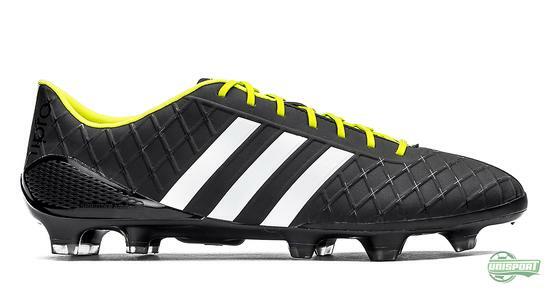 What do you think of the new adidas 11pro SL Black/White/Semi Solar Yellow? 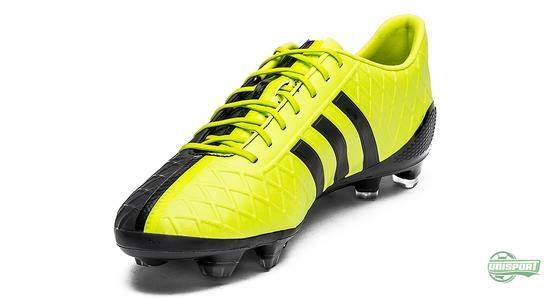 S it something for you, and what is the optimal weight for a football boots in your opinion? Take your football passion to a social level and share your comments with us via Instagram and Facebook.